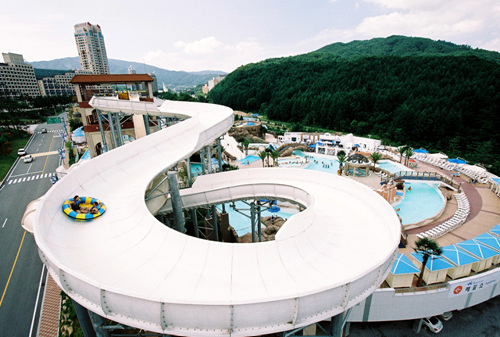 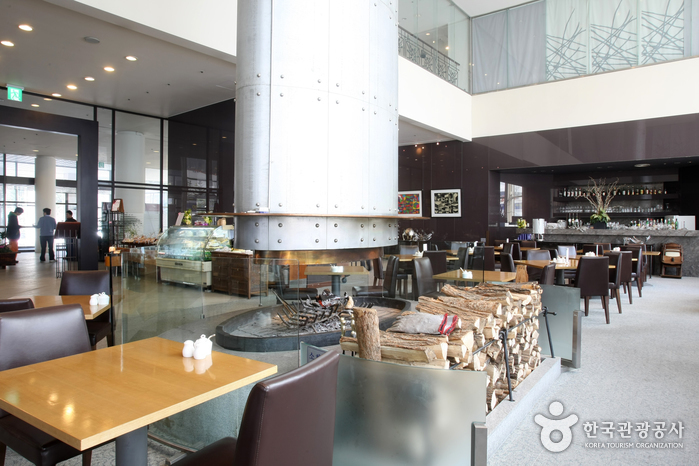 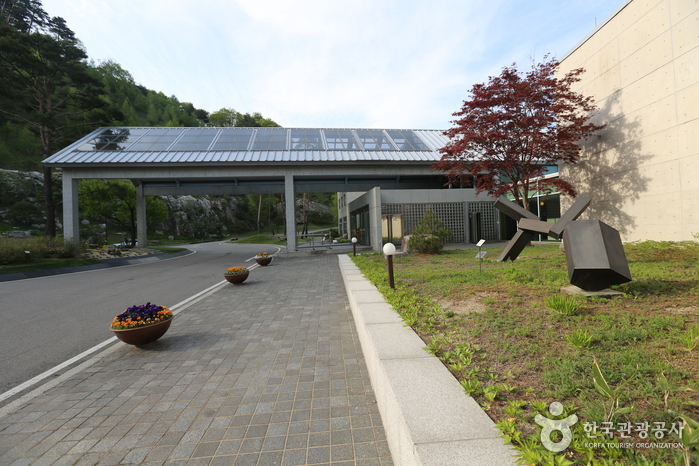 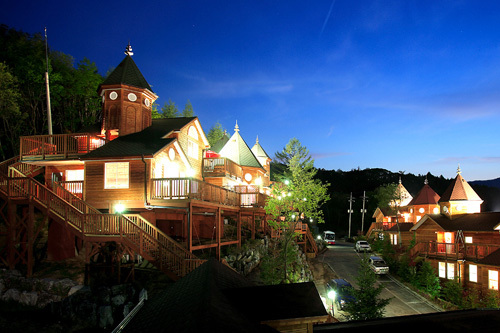 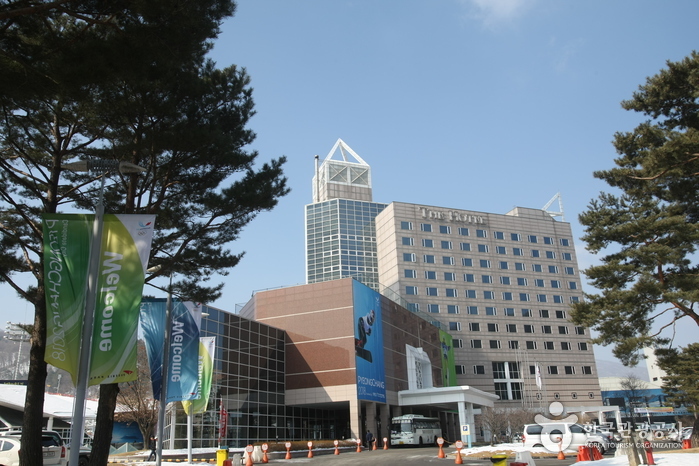 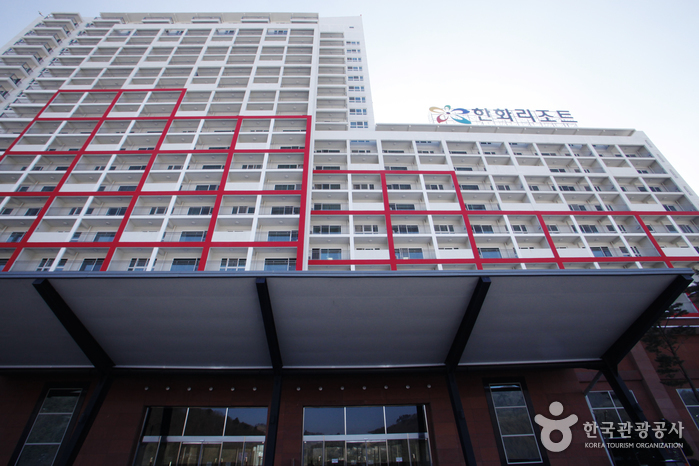 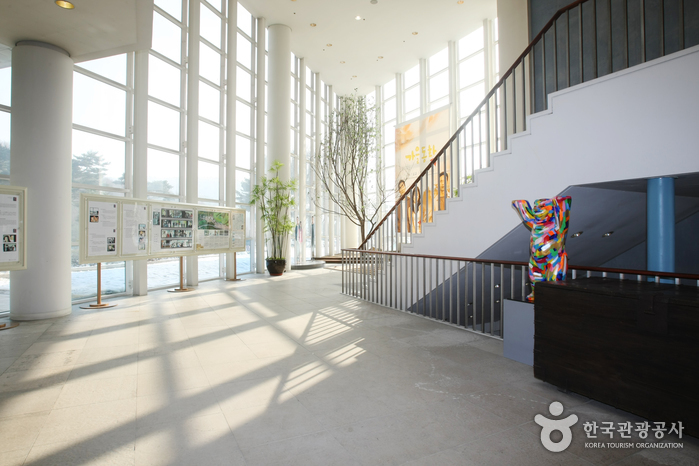 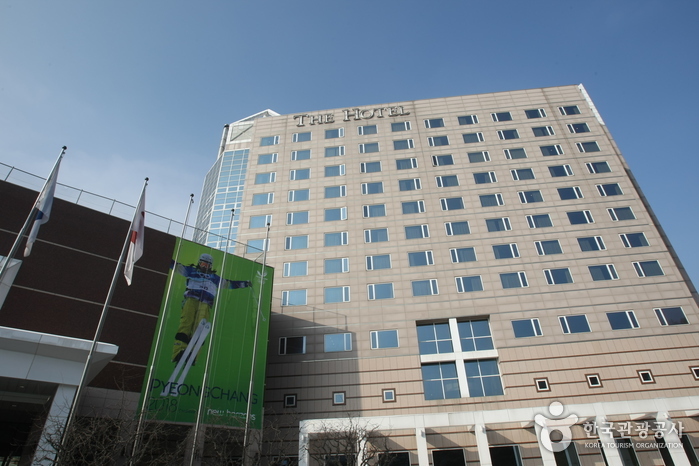 Located 700m above sea level in the heart of nature,Phoenix The Hotel is one of Korea's largest resort hotels. 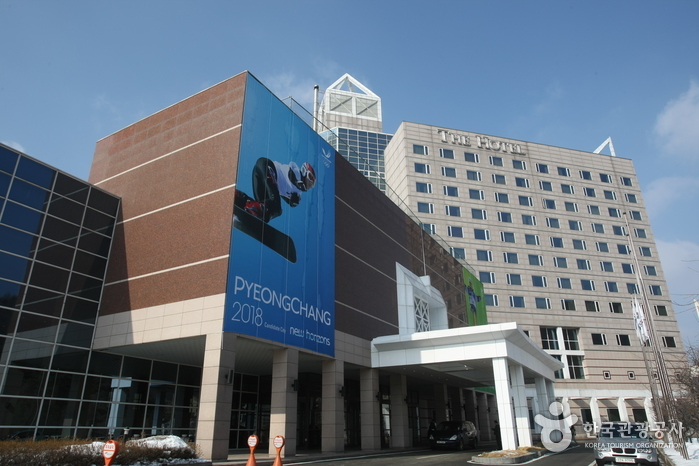 The five-star hotel is known as the venue for the 4th Asia Development Forum and offers a variety of facilities (and a state-of-the-art AV system) that make the hotel an ideal place for both leisure and business purposes. 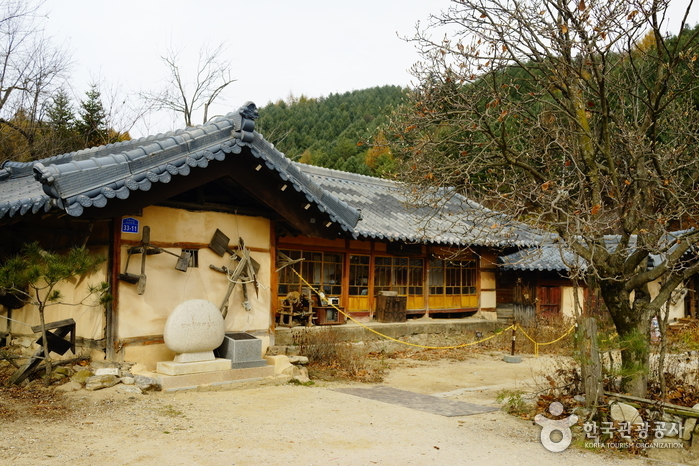 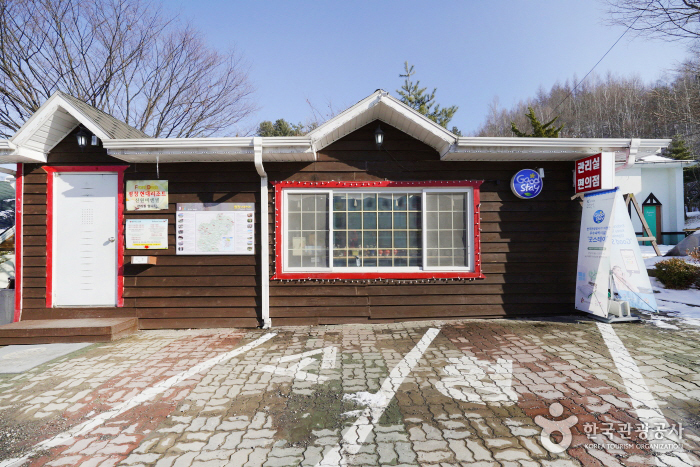 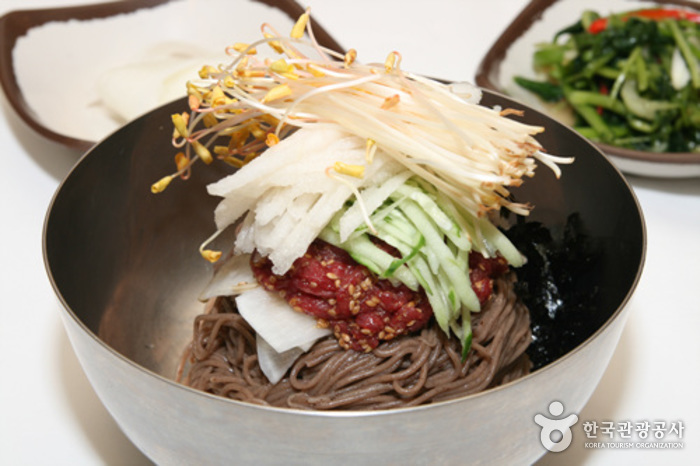 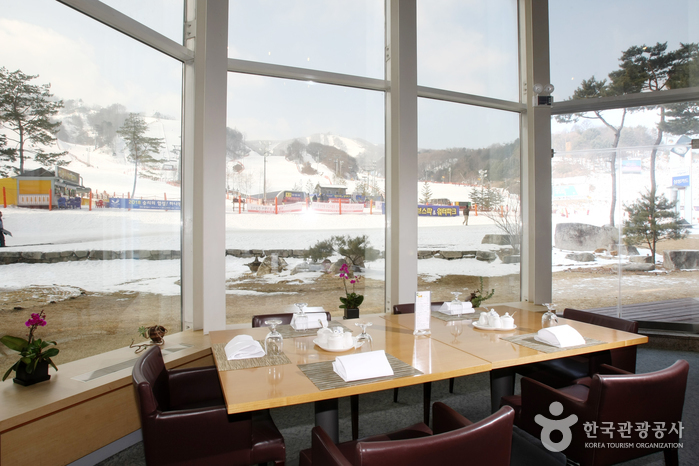 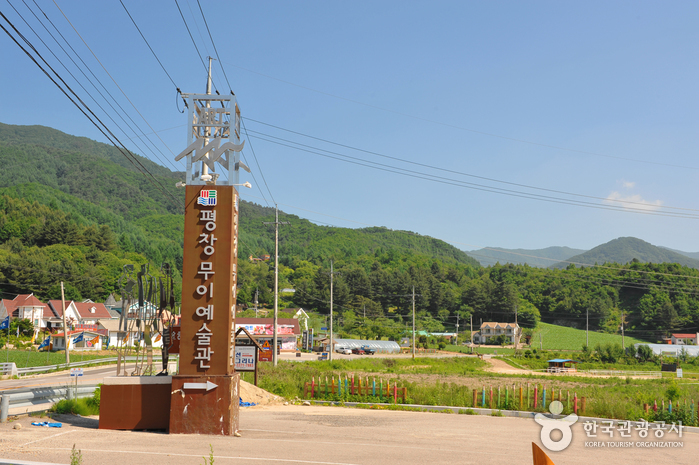 Conveniently located only 2 hours from Seoul, the hotel is situated in Phoenix Pyeongchang, a major resort with 21 ski slopes and a ski base 500m wide. 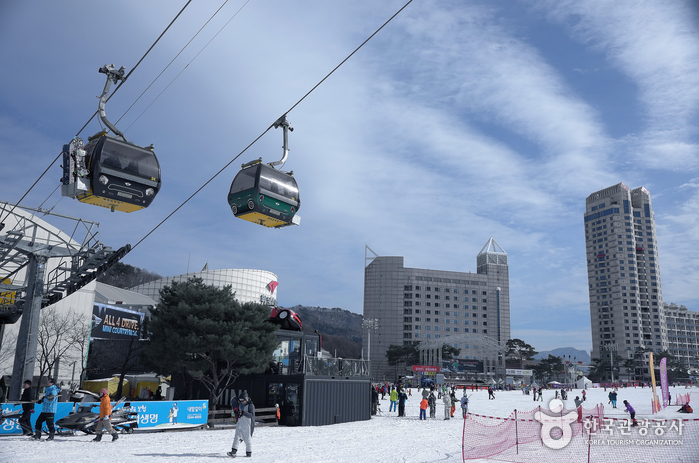 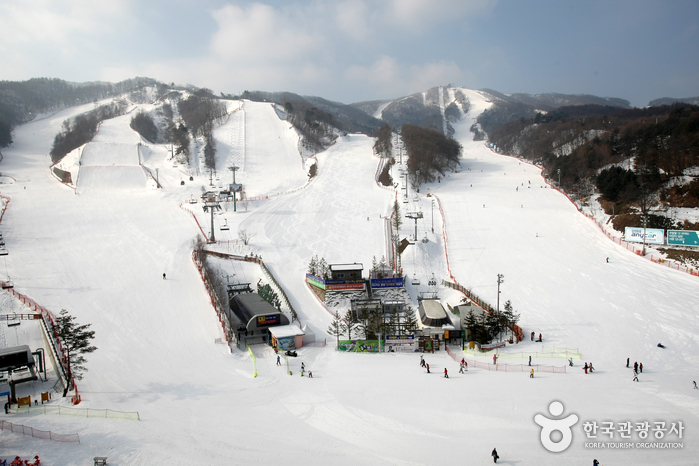 Phoenix Pyeongchang takes pride in its 21 ski slopes and integrated KEY Lift system and is a much sought-after destination for many skiers and snowboarders. 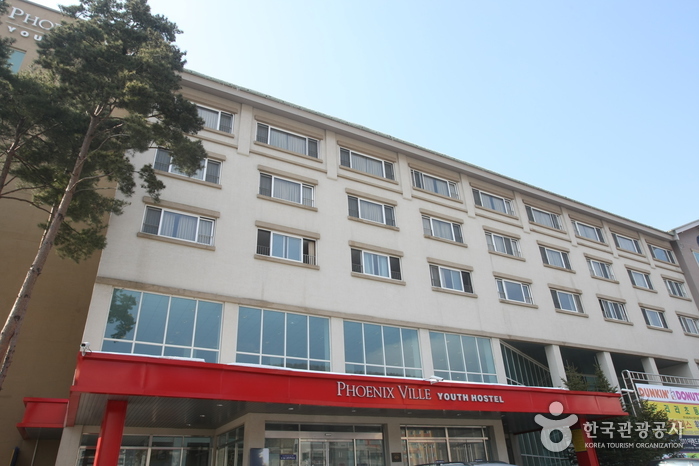 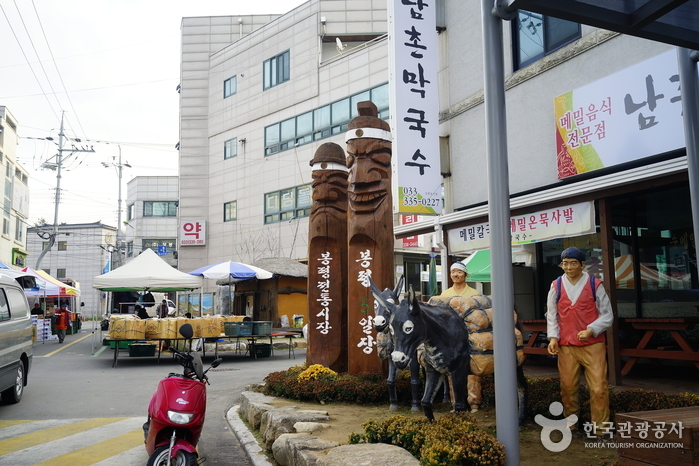 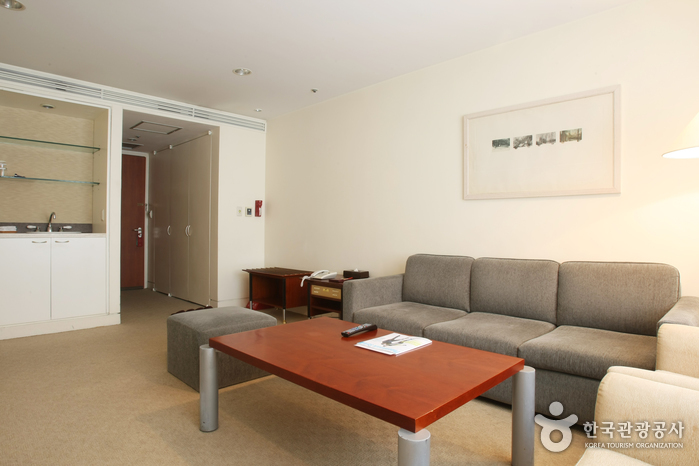 From Jangpyeong Bus Terminal, take the shuttle bus or a taxi to Phoenix The Hotel.